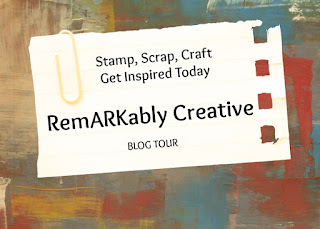 Thank you to everyone who joined the Stampin Royals Linky Party! 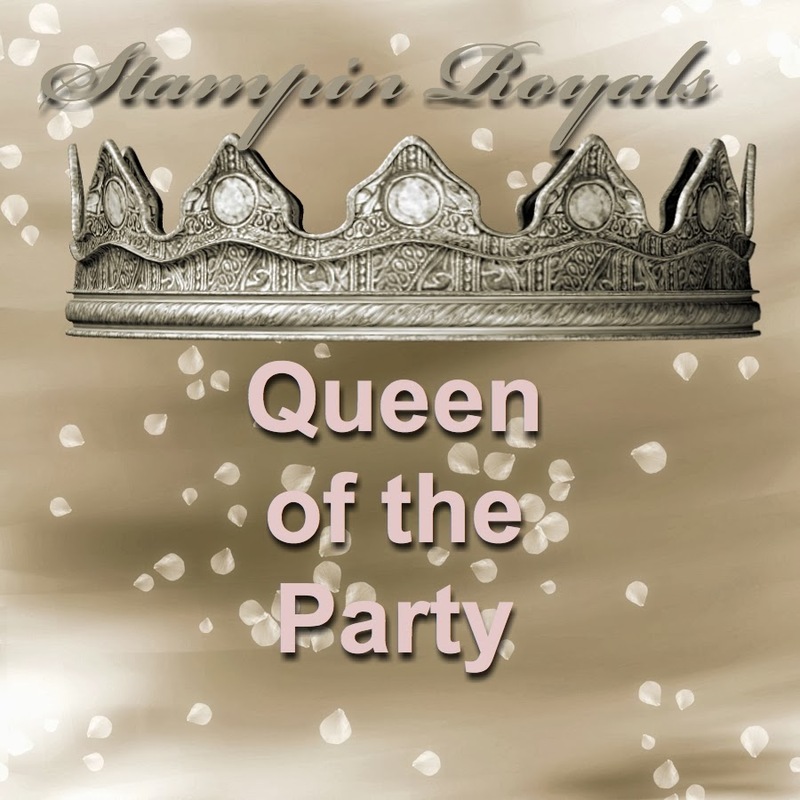 Congratulations to An'Jenic G. as our Queen of the Party! Congratulations to her Royal Court! 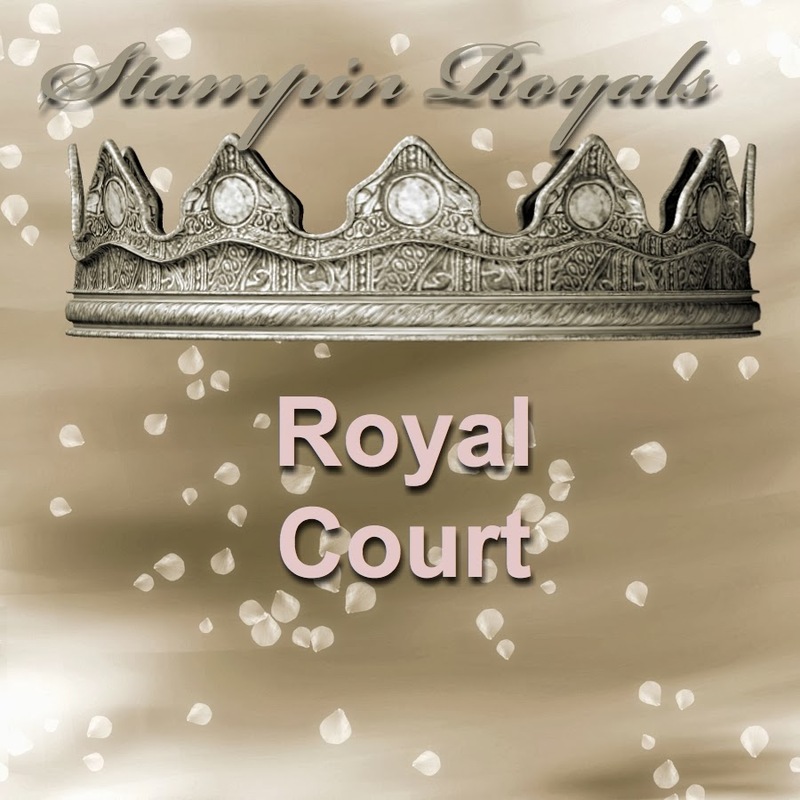 Congrats to the royal court! 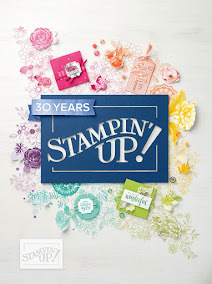 I really wanted that stamp set! So excited to win!!! This is awesome!! Thank You So Much!! !